Global shipping firm CMA CGM Group has inked a deal with Container Finance Ltd Oy to acquire Finnish shipping and logistics firm Containerships, CMA CGM announced today (20 June). The deal, which CMA CGM says is subject to approval by the relevant authorities, means Container Finance's holdings in Multi-Link Terminals Ltd and CD Holding Oy will also become part of the CMA CGM Group. Founded in 1966, Containerships is an Intra-European Shortsea specialist with a strong presence in the Baltic market, Russia, Northern Europe, North Africa and Turkey, CMA CGM said, and will therefore strengthen CMA CGM's intra-European offer. "With a workforce of 560 people, Containerships offers its customers a complete range of services, as well as logistics solutions by ship, truck, rail and barges," CMA CGM said in a press release. 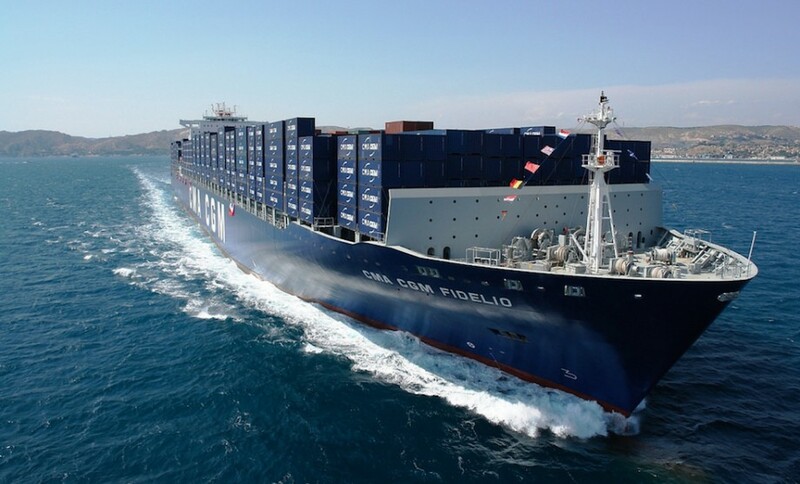 "Containerships’ network will efficiently complement CMA CGM and its affiliate MacAndrews’ service offering in North Europe and the Mediterranean." Containerships will take delivery of four LNG-fueled vessels between August 2018 and January 2019, the statement added. CMA CGM Group is already present on the intra-regional market through its subsidiaries: CNC in Intra Asia, Mercosul, one of the leading players in Brazil’s domestic container shipping market, Sofrana, a key player in the Pacific Islands regional maritime trade, or MacAndrews in Europe. "The acquisition of Containerships will strengthen even more the development strategy implemented by Rodolphe Saadé, CMA CGM Group’s chairman and CEO, aimed at densifying the group’s regional network," CMA CGM said.